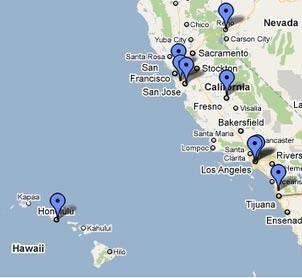 Hawaiian Shippers is ready to take care of all of your moving needs. From packing and shipping and crating, we are industry leaders that make getting things where they need to be hassle-free. We protect your valuables as if they were our own! With over 17 years experience, we have never met a package we couldn’t secure. One of the biggest challenges when moving is being able to properly pack up your belongings. Adding in the logistical and geographical challenges of shipping between Hawaii and the Mainland makes partnering with an experienced moving company key. Hawaiian Shippers has been trusted moving family and businesses for over 17 years, so we know how to pack and ship your belongings safely and securely! Our packing services are ideal for homeowners, warehouses, retail shops, or entire business complexes. 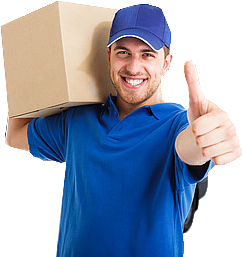 We do extensive background checks and hire only the most skilled and committed packers to ensure that attention is paid to every minute detail and that your valuables are packed carefully and securely and arrive intact and on time. Give us a call today to set up a no cost, hassle-free assessment with one of our packing specialist today! 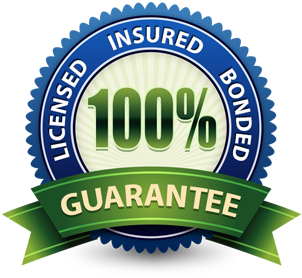 We are fully licensed and insured and pride ourselves in being industry leaders, so we always stay current on regulations, licensing, and insurances. Operations on Hawaii and Mainland. Not only do we have offices on 4 of the Hawaiian islands and the mainland, we own and operate our own fleet of trucks there too. We are able to guarantee our pickup and drop-off times! We have over 17 years experience moving families between Hawaii and the mainland and have become experts in the logistical challenges of moving over sea! Intricately carved armoires, wide screen TVs, and family heirlooms of all shapes and sizes are no challenge for our packing experts. With over 17 years experience, if it is difficult to pack, Hawaiian Shippers has probably packed it before! We have all the standard shipping materials available and custom made solutions for your speciality items. 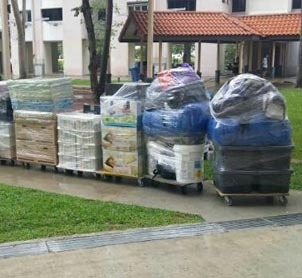 Let our expert packers take the stress out of the pre-move! Computers and electronics for both your home or office must be handled with care. If you need your entire office or just your entertainment center packed perfectly, Hawaiian Shippers is ready to meet you where you need us! No matter the size nor the number, we will pack your machines and electronics securely and professionally. For even more peace of mind, talk to our specialist about additional transit insurance. Some items are just too big or oddly shaped to fit into a box. Hawaiian Shippers has over 17 years experience, so we have a solution for every one of your unique shipping needs. Our custom crating service will protect and stabilize everything from baby grand pianos to museum quality art collections, and everything in between. Our shipping experts craft wooden crates that protect your items even when shipping over sea! Hawaiian Shippers can also ship your car, truck, SUV, or minivan safely and securely aboard our fully covered roll-on/roll-off cargo ships. We have a variety of shipping options available to meet your unique needs. With service between the California and Hawaii Terminals (San Diego, LA, San Francisco, Honolulu, Hilo, and Kahului) we are able to offer more frequent shipping options and keep you on schedule!